Meek Mill has a lot to be thankful for. The Philly rapper celebrates the Thanksgiving holiday with two brand new tracks. The first titled "Oodles O' Noodles Babies" is a solo cut, while the second "Uptown Vibes" features Fabolous and Anuel AA. 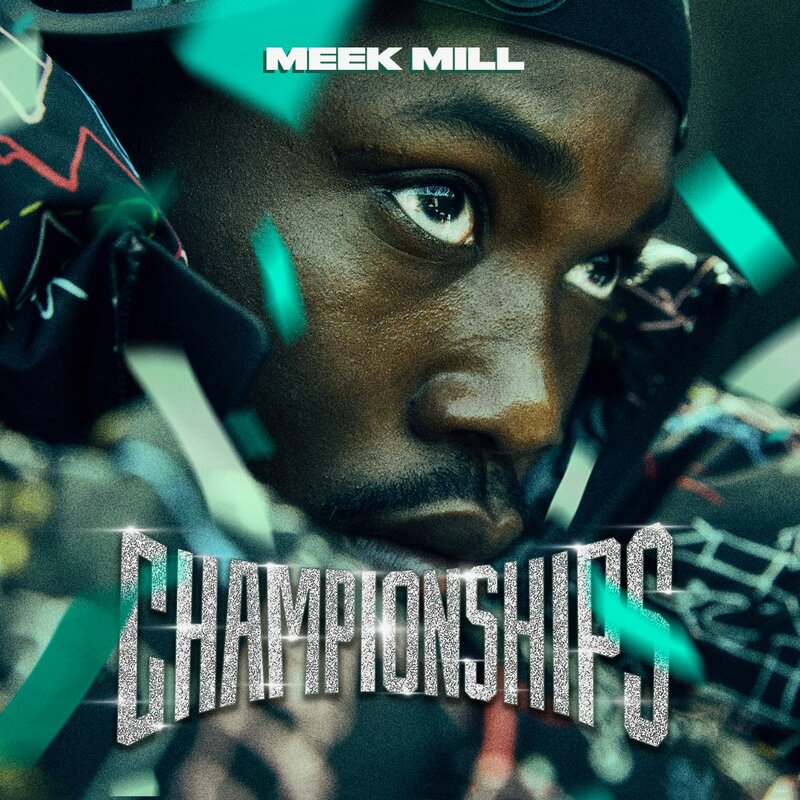 Both tracks are expected to appear on his upcoming fourth studio album "Championships" due November 30th. His last album 'Wins & Losses' was released back in July of last year. Press play on Meek's two new tracks below. "Uptown Vibes" featuring Fabolous and Anuel AA.